Pont l’Abbé, capital of the Bigouden region is located 15 kms from the Sunêlia l’Escale Saint Gilles campsite. 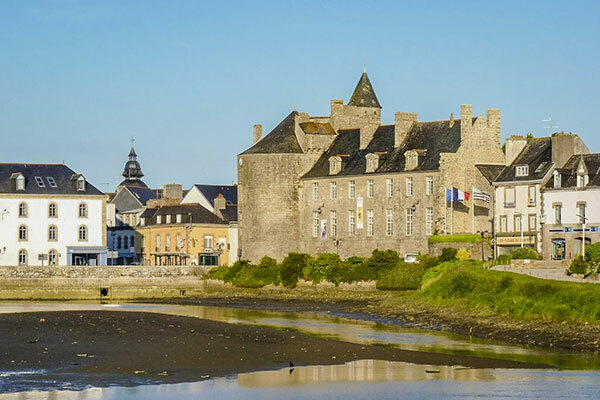 Take the opportunity to visit the Bigouden Museum: set up in the medieval keep of the former castle of the Barons du Pont. The country’s rural and maritime environment, furniture and crafts, richly embroidered costumes and headdresses make it a museum of art and popular tradition worthy of great interest. The squares come alive with the big market on Thursday morning, regional and local products, food, clothing, household linen, decorative objects, crafts… everything you can possibly dream of in one place! Indeed, Le Guilvinec is the first French port of artisanal fishing and it is renowned throughout France for that! Curious people come from all over the world to experience the special atmosphere that is created on the docks when fishing is landed. 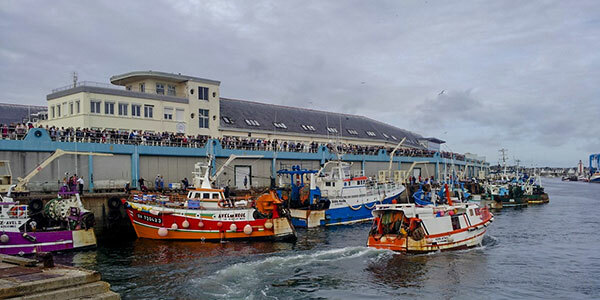 From the panoramic terrace, located above the auction, they watch the daily ballet of the coastal trawlers returning to port after their fishing day. Then meet at the port of Le Guilvinec from Monday to Friday, around 4pm, to witness the arrival of the coastal boats, escorted by a cloud of gulls, an unforgettable sight that you should not miss! Le Guilvinec also has beaches, a marina and a well-preserved natural, religious and architectural heritage. And to know everything about fishing and fish, don’t miss the exhibition of the fishing city Haliotika. Through exhibitions, workshops, guided tours of the port and the auction, the Haliotika team ensures a total immersion behind the scenes of the fishing industry’s professions. The first exhibition “Le goût du large” brings you, in the company of two virtual sailors, Philippe and Johan, to discover the life of the crews aboard their boats. Their daily lives are presented in the form of comic strips and photo novels. 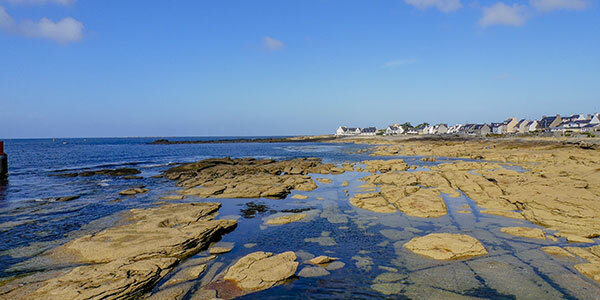 In the heart of the Pays Bigouden, la pointe de La Torche is an impressive natural peninsula. 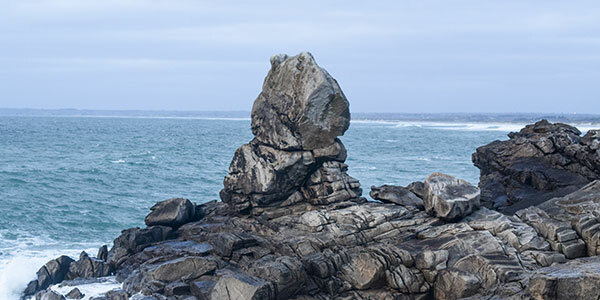 La Pointe de la Torche or Beg an Dorchenn, named after its Breton name, is a natural peninsula blocking the southeast end of the Audierne Bay. This promontory bears the imprints of a human presence in the Mesolithic (shell pile) and Neolithic (tumulus) periods. The lake is very popular with snow sports enthusiasts. Beaten by the winds, it is a spot known to surfers and hikers who come to discover its megalithic sites. La Pointe de la Torche is a popular place for sliding and sailing sports activities, including surfing, windsurfing, kitesurfing, wave skiing, bodyboarding, and sand yachting. There is also fishing for sea bass and flatfish (sole, turbot, etc.). For a long time (80s and 90s), La Pointe de la Torche was known worldwide for the practice of windsurfing, hosting the funboard world cup. Saint-Guénolé, where the Finisterian Prehistory Museum is located, bears witness to the very ancient existence of human activity in the country. 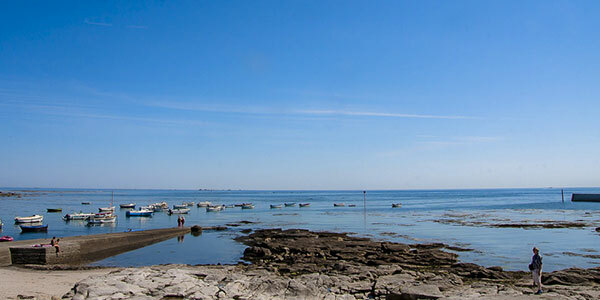 La Pointe de Penmarc’h: a great visit during your holidays in South Brittany! An absolute must-see is the visit of the 65-metre high Eckmühl lighthouse! Put on your sneakers to climb a total of 307 steps and reach the lantern. This lighthouse illuminates one of the most dangerous spots on the Breton coast. Without forgetting a small detour towards the village which will lead you to the chapel of the Madeleine….